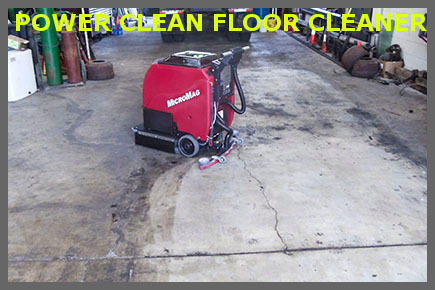 POWER CLEAN-[FL] is a very effective floor cleaning chemical that removes Oil, Grease, Dirt e.t.c from shop / machine floors using mop or floor cleaning machines. 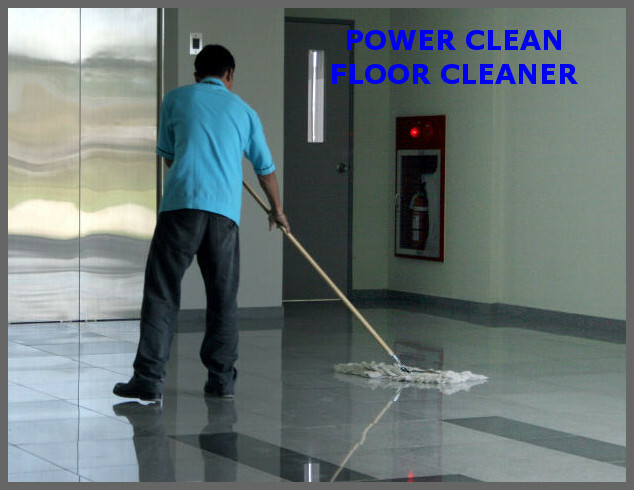 Cost effective and Powerful Floor Cleaning Chemcial & Degreaser that Works Hard! 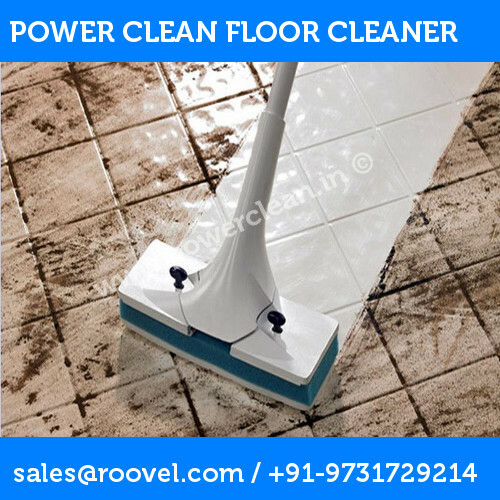 POWER CLEAN - FL was formulated specifically as a Industrial floor cleaner that could be used manually using mop or in conjunction with floor cleaning machines. It is safe for use on all different types of floors (tiles, granites, marble e.t.c). POWER CLEAN - FL is slightly alkaline pH degreaser / cleaner for use in manual, and machine cleaning. POWER CLEAN FL AQUEOUS / ALKALINE DEGREASER is supplied as a liquid concentrate. Use this product diluted down with water 1 - 15% concentration by volume, based on contamination, at an ambient operating temperature range (room temperature). Since this is a highly concentrated floor cleaner, just add couple of scoops of this floor cleaning chemical (POWER CLEAN FL) in a bucket, dip your mop in it and wipe the floor for a clean finish. Excellent floor cleaners that works well with our scrubber. We use POWER CLEAN FL regularly to mop of floor shop helping us remove all the oil's that gets spilled over during our servicing of vechiles. We use this with our Roots floor cleaning machine to maintain our mall floors clean. Like to know if you can use this or need a quote.